This is a Mass Effect Andromeda enemies article on the Andromeda Initiative faction. Here you’ll find information about a faction in Mass Effect Andromeda. Motive Seek out new worlds in the Andromeda Galaxy to colonize; gain a foothold in the Heleus Cluster. 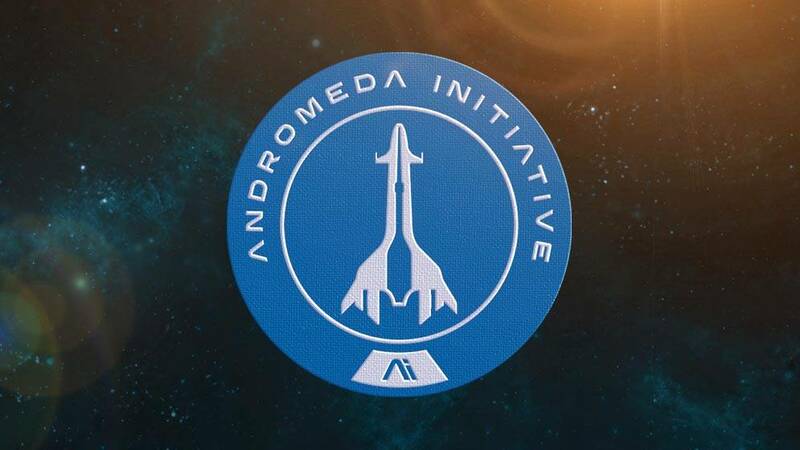 The Andromeda Initiative is a civilian, multi-species project that sends scientists, explorers, and colonists on a trip to the Andromeda Galaxy. This initiative sent five Ark Ships with faster-than-light capabilities and cryostasis chambers for crew hibernation. Most humans boarded the Hyperion, while other species mostly boarded the other arks. Pathfinders are assigned per Ark Ship, and are assigned to seek out new worlds to inhabit. Alec Ryder was assigned to humanity. “Charting the Andromeda Galaxy for habitable planets presents a unique challenge. Observation is limited by light, and given Andromeda’s distance, any observations from the Milky Way are 2.5 million years out of date–enough time for a planet to have altered irrevocably. Initial attempts to identify settlement sites were made by obtaining asari astronomical surveys and running them through predictive models. But Jien Garson was unwilling to risk thousands of colonists without solid information.Eventually, the Initiative obtained promising data from quarian explorers who claimed to have found a geth array on the fringes of the Perseus Veil. This array was supposedly built from three mass relays, using sensors in the combined relay corridor as a form of FTL “telescope” to observe dark space beyond the galactic rim. Why the geth expended so much effort to study dark space is not known.